Zero Tolerance hits the mark with the ZT Large Shirt 3 -Tactical designed with collectors, novice and budding ZT knife enthusiasts in mind. 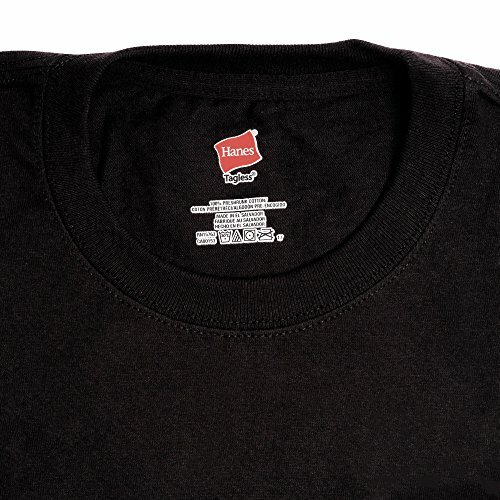 Simplistic yet powerful, a gray-on-black color scheme transforms into graphic greatness on the 100-percent preshrunk cotton tee. 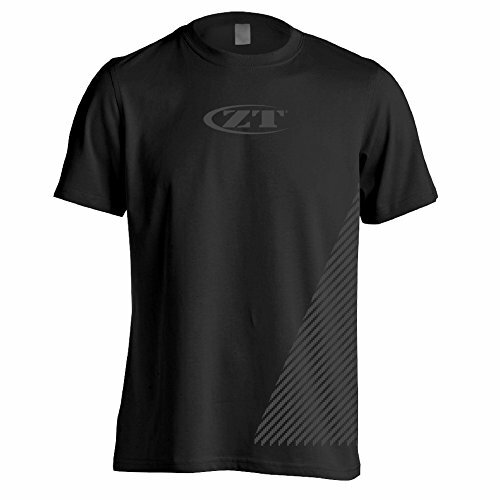 With the ZT logo printed on the chest and a carbon-fiber pattern on the torso, the novel short sleeve t-shirt targets fishermen, hunters, campers, hikers and any outdoorsmen or outdoorswomen. Perfect for casual wear paired with jeans, a jacket or anything comfortable, the tough fabric will not shrink in the dryer, is easy to maintain, washer machine friendly and easy to clean. Featuring double-needle stitching throughout, a lay-flat collar, armholes and sleeves along with shoulder-to-shoulder taping, added comfort and durable style ensures the good-looking tee will hold its shape. The tag-free neck, long-lasting and absorbent Zero Tolerance Shirt 3 – Tactical short sleeved t-shirt is the perfect addition to any wardrobe. Men, women, teens, hunters, campers, knife enthusiasts, or Zero Tolerance lovers will all adore sporting this fabulously manly tee at home or on the go. 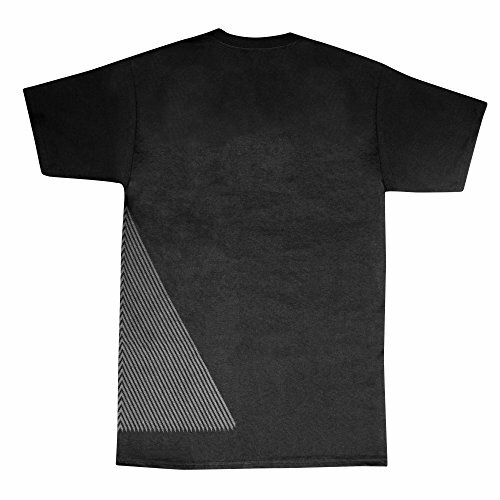 The 100% preshrunk cotton, tag-free neck, boldly black, carbon fiber-esque, short sleeved, classic ZT t-shirt allows users to proudly wear the iconic brand for any occasion.